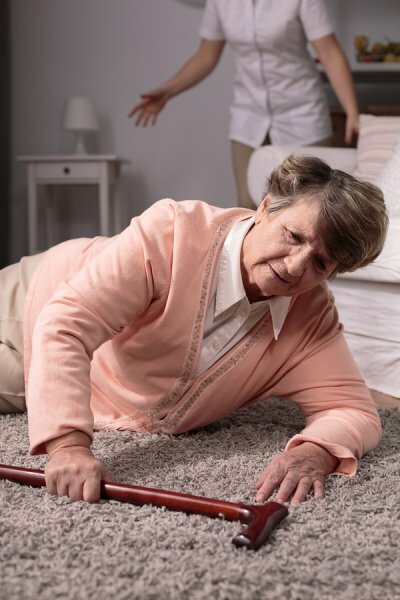 Falls are a significant concern for the elderly. In fact, more than one-third of seniors fall each year. Many of these individuals suffer from serious health problems as a result. If you have an elderly loved one, consider talking to a caregiver in Memphis about ways of keeping him or her safe at home. Having an elderly care provider to help your loved one out around the house is one effective way to protect him or her. A caregiver can also be on the lookout for potential safety hazards in the home. There are many potential risk factors of falling . Some of these risk factors are controllable through home modifications that an elder care provider may recommend. Additionally, the in-home caregiver can be on the lookout for side effects from your loved one’s medications. 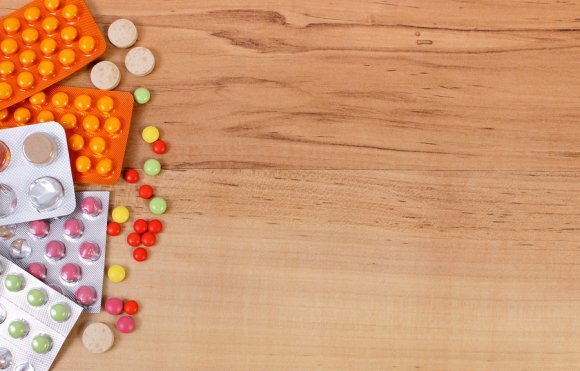 Seniors often take multiple medications, some of which can cause dizziness that may make a person more likely to fall. Seniors can also fall because of muscle weakness, poor flexibility, difficulty walking, and impaired vision. A senior who is having trouble seeing properly may misjudge the distance between one step and the next, for example. Other seniors may fall because they are wearing improper footwear, perhaps because they have trouble putting on sturdier shoes by themselves. For a young person who is in good overall health, a fall may not seem like a major problem. It may only result in some bumps and bruises. 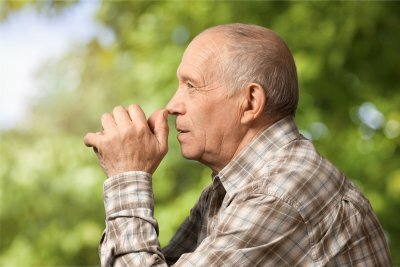 For a senior, a fall may result in a lengthy hospitalization, permanent physical limitations, chronic pain, and sometimes even death. Seniors are at a high risk of osteoporosis, which means they are highly susceptible to suffering from fractures when they fall. Hip fractures are particularly common. In many cases, seniors who suffer from a fracture must endure a lengthy rehabilitation period and they may never regain their full physical function or independence. Falls are a leading reason why families turn to a caregiver agency for help. However, the time to look for an elder care provider is before a fall occurs. Caregivers can help keep your loved one safe by providing help with bathing, dressing, laundry, meal preparation, and housekeeping. They can also identify ways of making the home environment safer, such as by removing loose rugs and clutter. Because most adult children have full-time responsibilities, trying to take on elderly care for aging loved ones all on your own can be overwhelming. An in home caregiver in Memphis can provide customized assistance, helping take on some of your responsibilities while ensuring that your parent is able to stay comfortably in the home. Caring Companions provide a wide range of senior care services, giving you the peace of mind you need to trust your loved one in their care. Keep reading to find out more about the benefits of in home elderly care. One of the primary reasons for seeking out in home care for elderly loved ones is simple convenience. Having caretakers provide companionship, ensure medicine is taken at the proper times, and be on hand to contact emergency care in case there is a medical emergency is vital to a family’s peace of mind. For housebound patients who use a wheelchair or walker, the convenience afforded by a caregiver is especially important. An in home caregiver allows your elderly loved one to socialize without taking risky and unnecessary trips outdoors. Elderly care providers make sure your loved one is safe and comfortable at all times by providing quality and attentive personal care. A home health aide can ensure that your loved one is showered, groomed, and dressed. A reputable elder care agency should also be able to provide a caregiver who can assist your loved one with the bathing and grooming process if he or she is unable to complete these tasks alone. Senior care services provided as part of homecare assistance package often include light housekeeping. Caring companions can help with making the bed, doing laundry, dusting, vacuuming, and making sure all entryways are clear and safe for your loved one to pass through. Elder care can also include help cooking nutritious meals. By taking care of basic housekeeping tasks, elderly care providers ensure that your only job when you return from work or come over for a visit is to spend quality time with your loved one. Elderly care providers serving Memphis are often called upon to ensure an aging parent’s safety in addition to providing elderly care services like housekeeping. A caregiver that focuses on elderly care should be able to make sure your loved one is taking his or her medications properly, giving families peace of mind when they are away at work or on vacation. To ensure proper medication management and timely reminders, make sure to tell your caregiver agency exactly what medications your parent is taking. You should know why it is being taken, who prescribed it, the exact dose, and how often it must be administered. You should also inform a senior care services provider about any potential side effects. For example, if your parent feels sleepy or nauseous after taking a certain medication, a caregiver can help him or her to bed to lie down. You may also want to come up with a system to make sure medications are being taken as directed. Some caretakers create daily checklists that are marked off when each dose is taken.